Botox™ is the product name (Also Botox cosmetic™) for botulinum toxin A, which is owned by Allergan, Inc. When injected, Botox™ works to interfere with the communication between incoming nerve fibers and the muscles which are normally activated by the nerves. The solution works in the local area in which it contacts the nerves and muscles. This has the desired effect of weakening certain overactive muscles of the face, allowing the relaxation of wrinkles. This only helps if the cause of the wrinkles is overactive muscles. 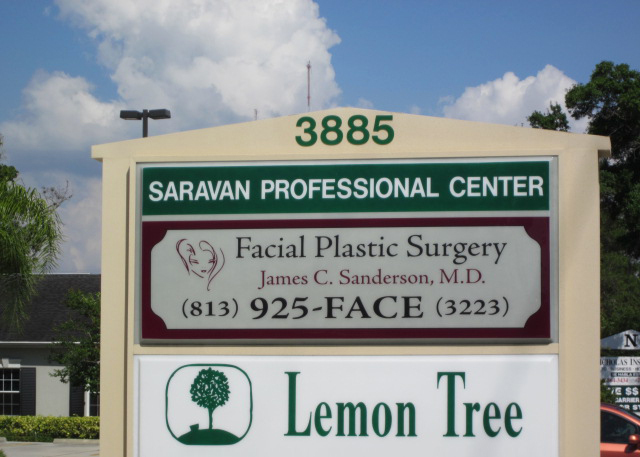 Dr. Sanderson will have to evaluate you and determine if you are a candidate for Botox™. The procedure is administered in the office, usually only takes a few minutes and causes minimal discomfort. The patient is instructed to limit their activity for 24 hours to prevent shifting of the Botox™.